Ooo and I'm being taken to New York in the summer (arrrrghhhhh excited doesn't even begin to cover it!) so if any of you have been there and have any places/sites/shops/anything to recommend I'd be really grateful! I hope you all had a lovely Easter and ate chocolate until you almost exploded! 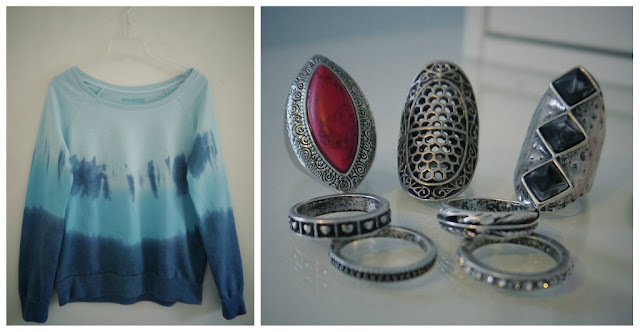 What cute buys, I love the jumper. New York is amazing! There is a cute little diner there called Ellen's Star Dust Diner not too far from Times Square, were the waiters and waitresses are from the musicals and will break out in song and dance when you're eating. It's really lovely! I love everything you bought! You managed to get some bargains! I'm loving the converse and jumper! Their colours are SO lovely. And NYC?! I'm so jealous! 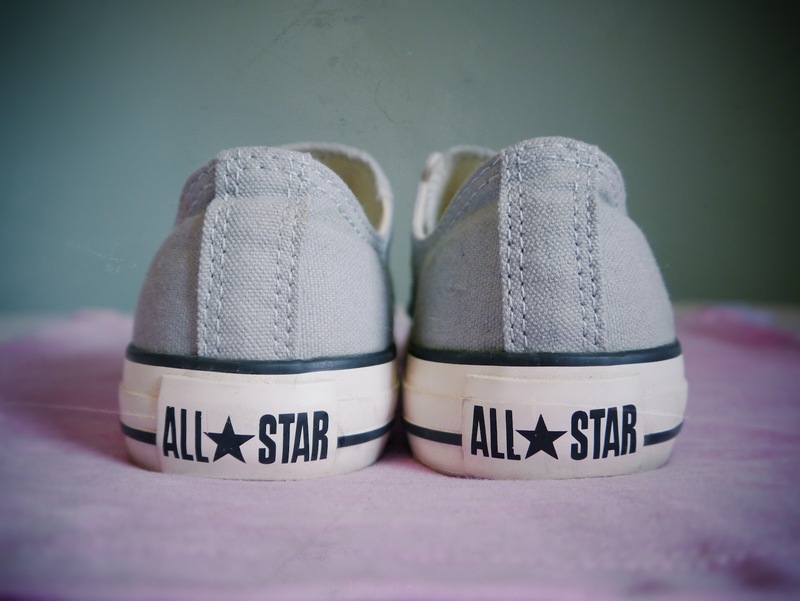 Love the converse and nail polish! Wonderful buys! the jumper is absolutely gorgeous! very jealous of your travels- sounds like you had a blast! Great Post. I love your blog! Please vote for my dress at this link.